Dr Carole Nakhle, CEO of Crystol Energy, joined Maryam Moshiri from the BBC to discuss the outcomes of the joint OPEC and non-OPEC ministerial monitoring committee, known as JMMC, meeting which took place on Sunday 11 November 2018 in Abu Dhabi, UAE. The interview was broadcasted on the BBC Business Live, on Monday 12 November 2018 at 11:30 am London time. 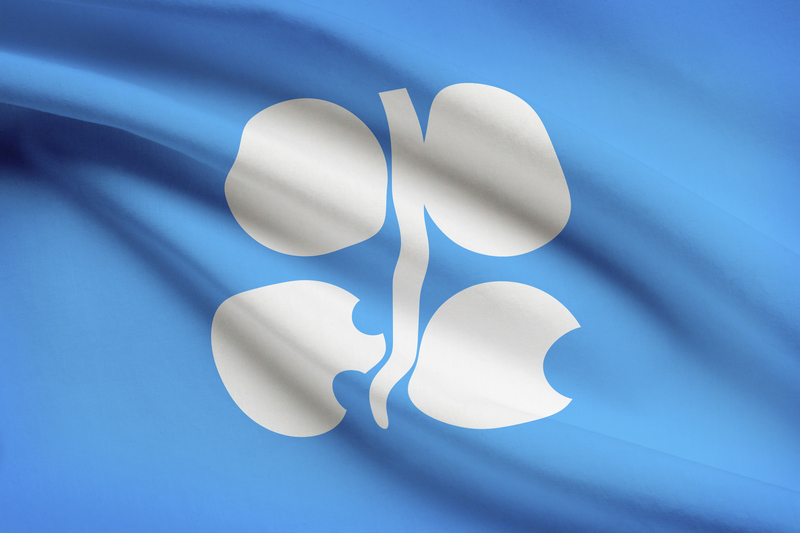 Dr Nakhle further discussed the OPEC outlook, as well as any potential oil production performance from Libya on the BBC World Service Radio at 12:00 pm London time.